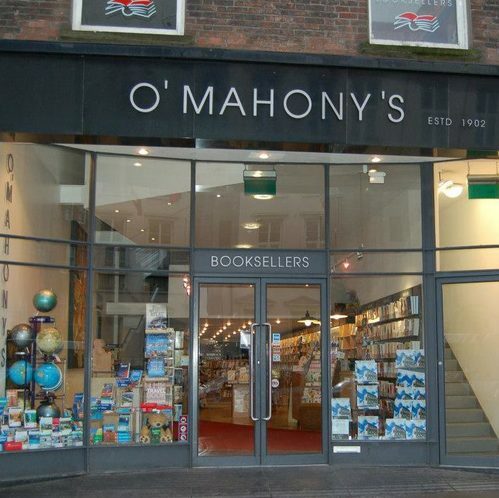 O'Mahony's bookshop in Limerick first opened its doors in 1902! Shops don't stay in business for so long without doing a lot right and this is obvious once you spent any time in the shop. It has a great and extensive collection, the staff are friendly and the atmosphere is perfect for browsing. Frequent book signings and an excellent's kid's section. O'Mahony's also have branches in Limerick University, Ennis, Tralee and the University of Limerick.